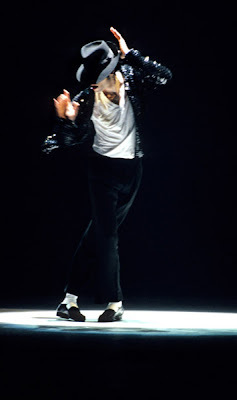 At first, I chose not to highlight the passing of the GREAT and FASHION FORWARD trendsetter, Michael Joseph Jackson. However, as I reminisced on his contribution to music, philanthropy, fashion, humanitarianism, etc., I just had to post a couple of pics. 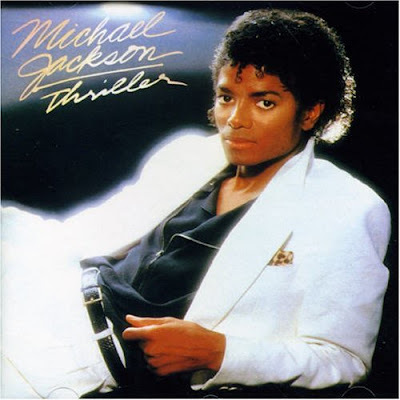 I have every last Michael Jackson CD and my dance troupe in college used to warm up to his music (as well as Janet's) every day before practice......it NEVER got old. My sister had his albums, t-shirts, dolls, posters, you name it. 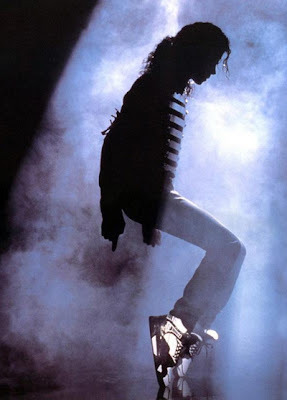 We loved MJ and was looking forward to his comeback tour, album, and successful integration back onto the music scene. We here at Fashion Pad would like to salute this legendary icon and definitely highlight his fashion savvy style. He rocked the heck outta fedoras! My fashion hero! Who didn't want a fierce red leather jacket??? The white v-neck tee, black pants, white socks, and black hard bottoms was, and still is, legendary. Can't forget that silver glove either. 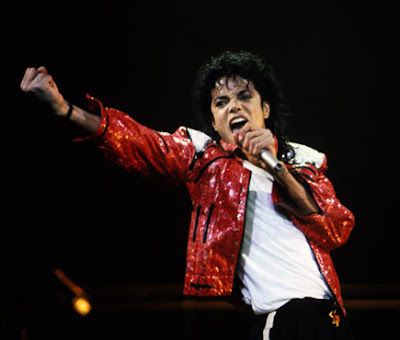 We love you Michael, rest in peace!